As usual the holidays have crept up on us and I’m sure your gift giving list is looming in the back of your mind. 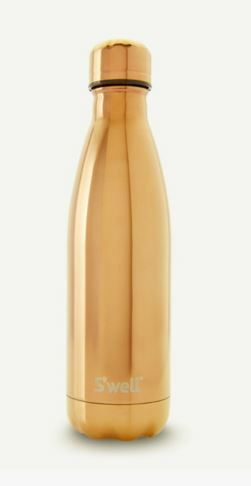 If you are like me, then hunting down the perfect gift for each person on that list is a daunting task. 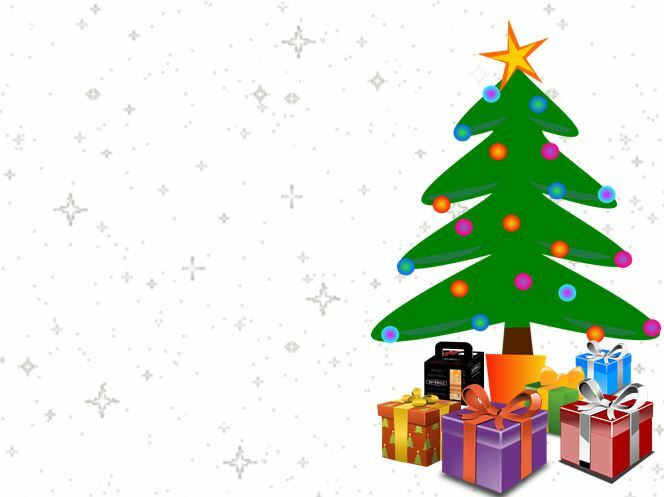 Because the holidays can be stressful enough, we’ve curated an assortment of unique Gift Giving Ideas for the peeps on your list who enjoy entertaining guests or who love food. Happy shopping! 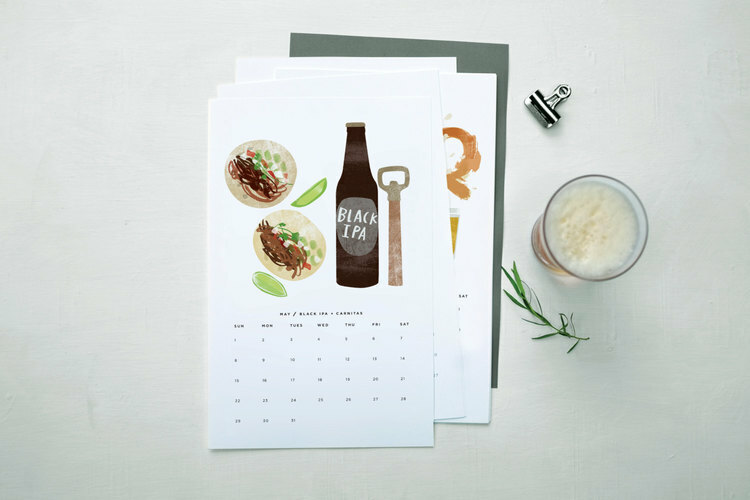 This funky calendar is displayed with a bulldog clip and features a monthly illustration of beer and ideal food pairing. A good way to keep your beer loving friends or family organized and educated. 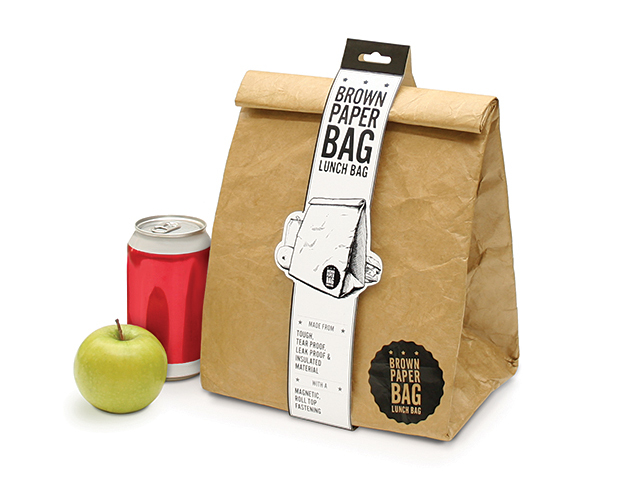 It’s time to convert your favourite brown paper bag luncher to this hip reusable alternative. It’s tear-proof, leak resistant, and insulated which means that unlike with regular paper bags, your lunch won’t fall out the bottom. 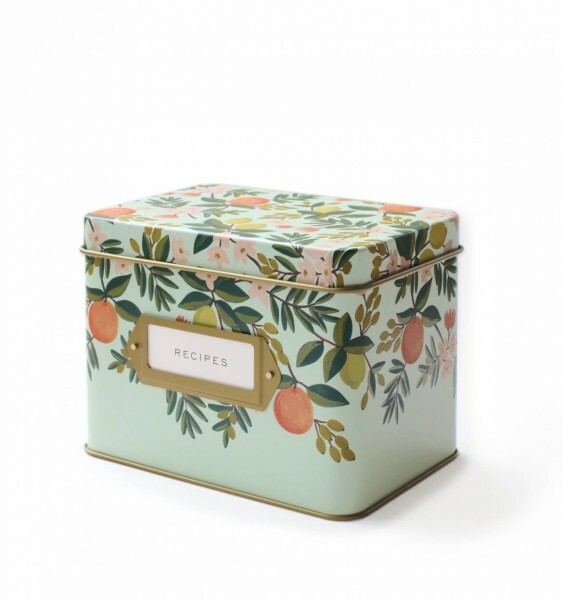 It closes with a sturdy double magnet so cold food stays cold and hot food stays hot. And just for fun the bag can be personalized – so the receiver of your gift can doodle away. 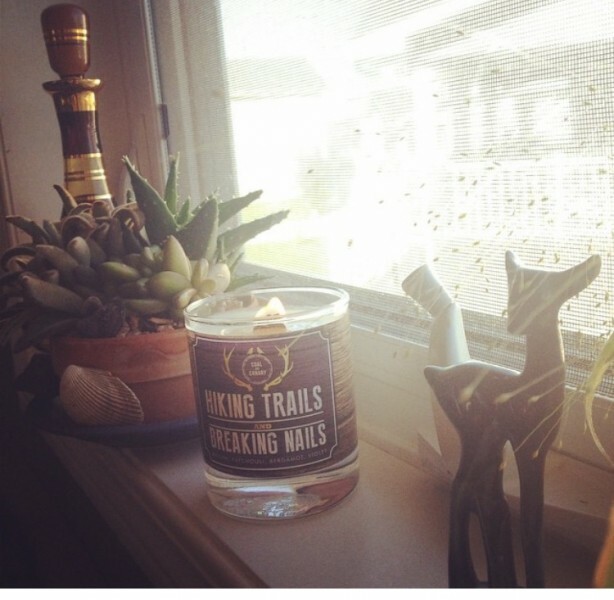 These high quality soy and vegetable wax candles are perfect for the entertainer or cozy homebody on your list. Featuring a wooden wick, they burn clean, free of smoke and soot and produce a soft crackle sound when lit – your own personal mini fire place! Candles are all 8 oz. and burn for approximately 45-50 hours. Checkout their festive seasonal scents “All I Want Fir Xmas”, “May Your Days Be Minty & Bright” and “Ginger Bell Rock”. Manufactured in France and designed specifically to prolong the life of your cheese, this is the same material fine cheese shops use to wrap product. 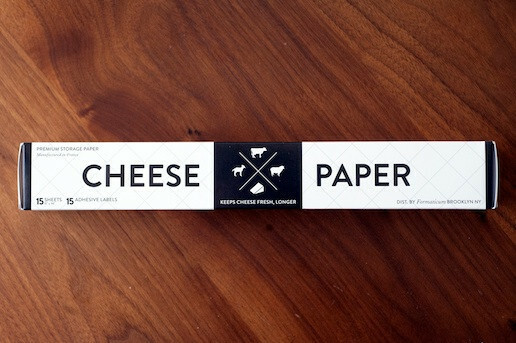 The perfect gift for any cheese lover! 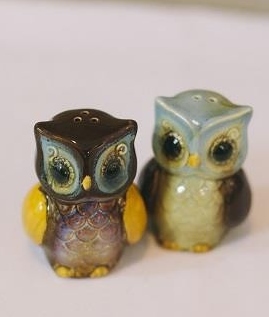 A wonderful gift for the vintage lover or cottage owner. 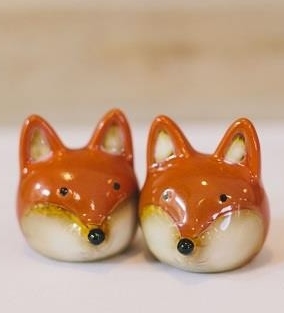 These salt & pepper shakers made with stoneware and reactive glaze will “spice up” any table! 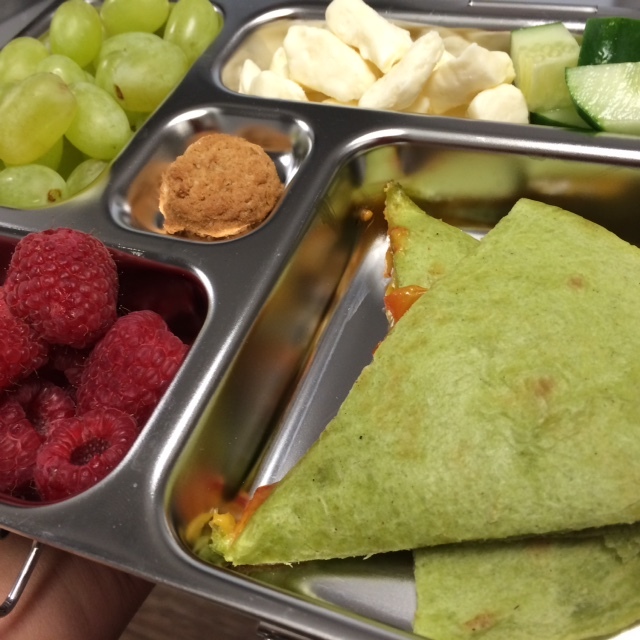 Help folks with wee ones take the guess work out of portions with these smart lunchboxes. With three sizes to choose from, there is a system designed for all appetites. The fun part? Boxes can be customized with magnets, carrying bags, water bottles and accessories. A cheese board for every province! 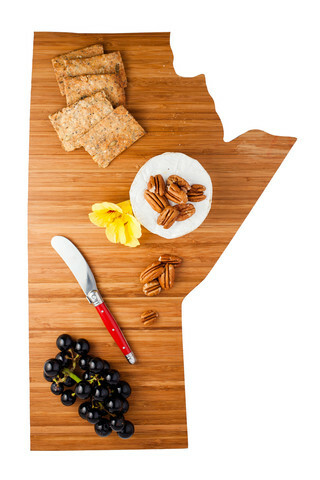 These made in Canada cheese boards make a unique gift for the person who likes to entertain – a great conversation piece. 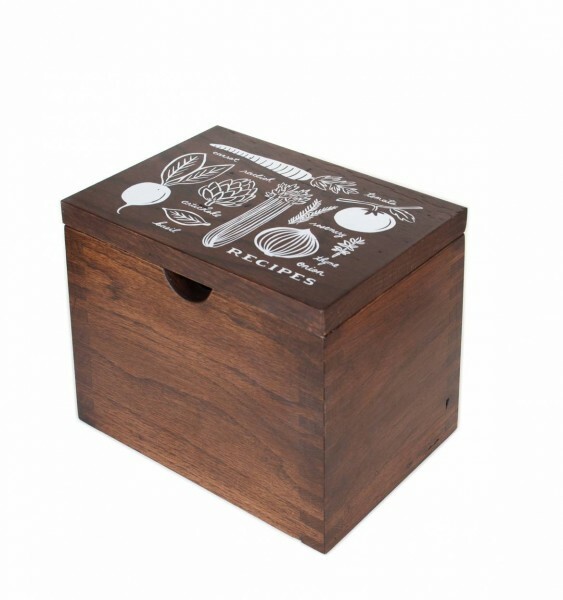 Available in tin or hardwood, these traditional recipe boxes are a welcomed addition to any cooks kitchen. They come in four different designs and fit a standard 4×6 recipe card. 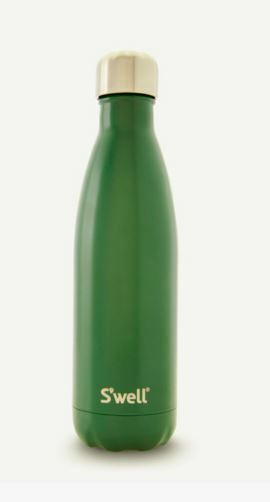 These bottle beauties come in three different sizes, a multitude of colours and keep beverages cold for 24 hours or hot for 12 without any condensation on the outside, ever. A great gift for the adventurer! 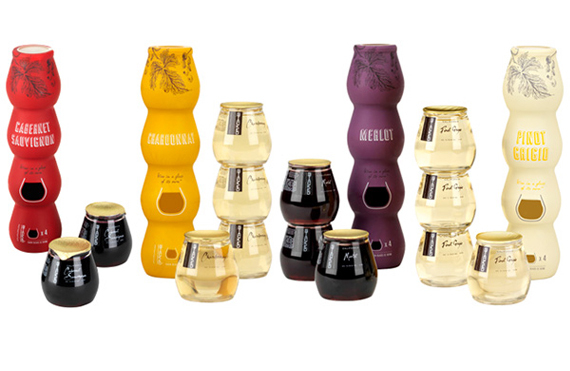 These single serving plastic cups of wine come stacked in packs of four and are perfect for picnics, pool parties and “glamping”. 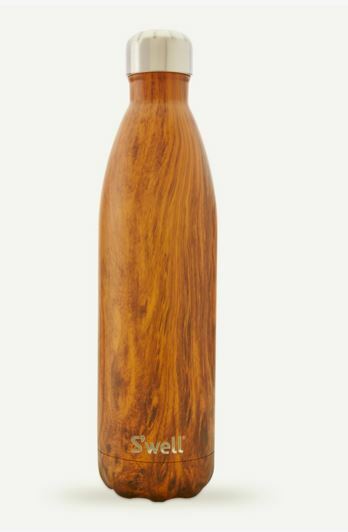 Available in four varieties (Red Blend, Pinot Grigio, Chardonnay and Cabernet Sauvignon). Just zip, snap and sip. 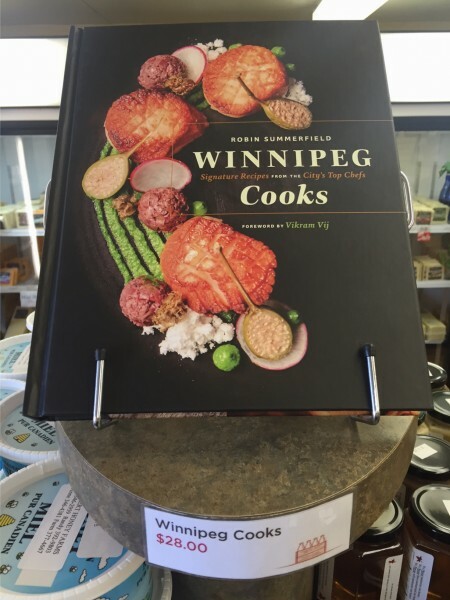 A stunning cookbook that celebrates Winnipeg’s dynamic food scene, featuring more than 70 recipes from 34 of its finest chefs. We bet you are full of brilliant ideas. 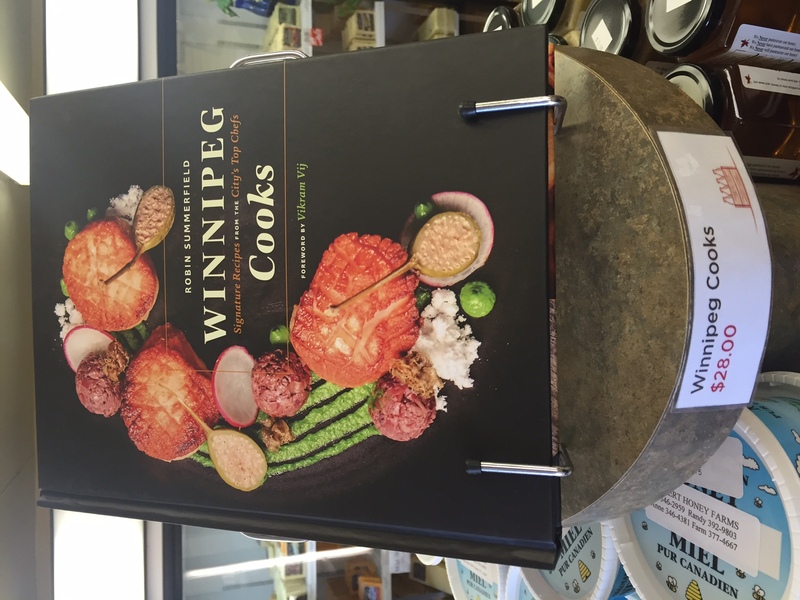 Share your unique gifts in the comment area below for your chance to win a copy of Robin Summerfield’s Winnipeg Cooks*. *Contest entry deadline is midnight on Friday, December 11th. Good Luck!